Retailers have come under pressure to overhaul their egg sourcing policies following the European eggs scandal which saw 700,000 contaminated eggs enter the UK food chain. The British Free Range Egg Producers Association (BFREPA) said that while retailers had shown a good commitment to British shell eggs, processed egg was often sourced from other countries. The imported eggs were incorporated into products such as sandwiches and salads and are currently being withdrawn by the retailers stocking them. 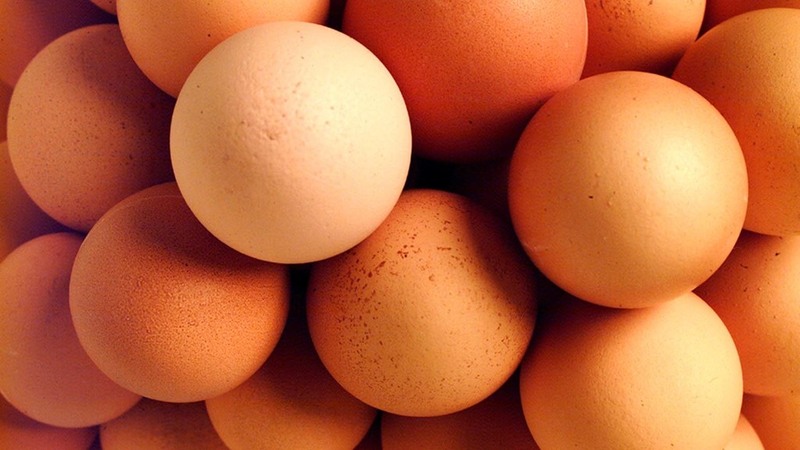 The Food Standards Agency (FSA) is continuing to investigate how the eggs, found to contain insecticide fipronil, were allowed to enter the UK food chain, though reiterated the risk to public health was low. Two men from The Netherlands were arrested by Dutch police yesterday (August 10). British Lion Code eggs have been tested by the FSA and have proven to be safe. BFREPA chief executive Robert Gooch said: “British egg producers follow stringent production standards to ensure that what they produce is perfectly safe and nutritious for consumers to eat. “Retailers have shown good commitment to British shell eggs but processed egg is often sourced from other countries. “This incident should be a wake-up call for retailers. Consumers want safe, traceable food and we have a ready-made scheme which delivers that in the form of the British Lion Code. "Consumers should be reminded that eggs stamped with the British Lion mark are perfectly safe to eat." Approximately 180 Dutch farms, including egg farms, have been implicated so far. The FSA had originally estimated the number of contaminated eggs at 21,000 though it said the actual figure was closer to 700,000. “Some of the products made from these eggs will have had a short shelf life and will have already been consumed, however, we identified some that were still within the expiry date. “These are now being withdrawn by the businesses involved.